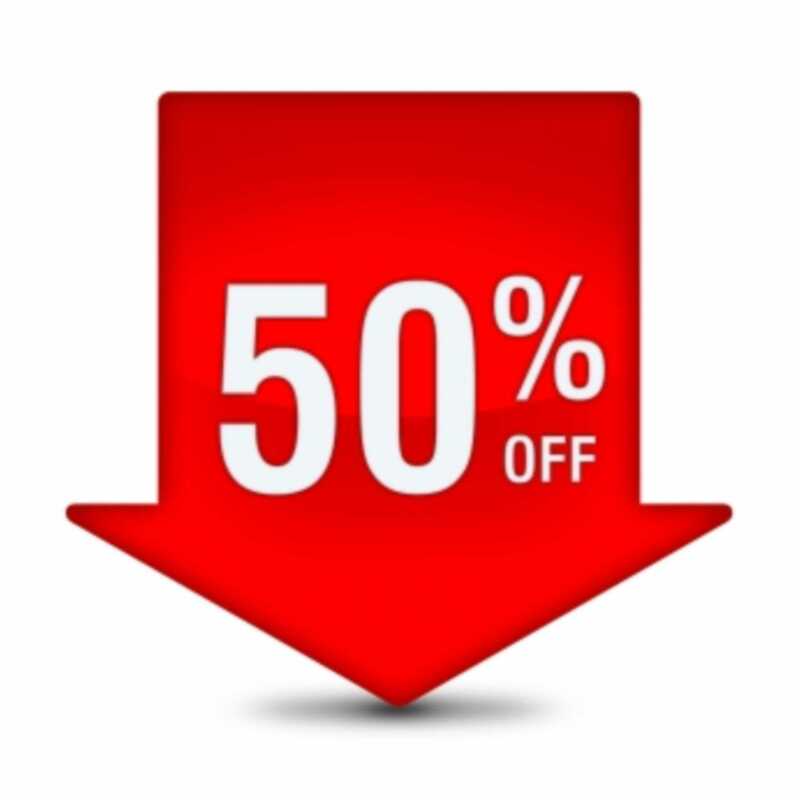 We are delighted to be able to offer you a whopping 50% discount off our sole agency selling fees this Autumn. If you are thinking of selling your property or home in Bournemouth our team would love to help. The discount will save you lots of money on selling a home, and we will also throw in a free EPC (Energy Performance Certificate), free floorplan in 2D and 3D and a free video presentation of your home. All of these will improve the chances of finding a suitable buyer quickly. For a free market valuation, discuss your selling options or to get a feel of how much your home could be worth please contact one of the team at Fahren Estate Agents, Bournemouth.